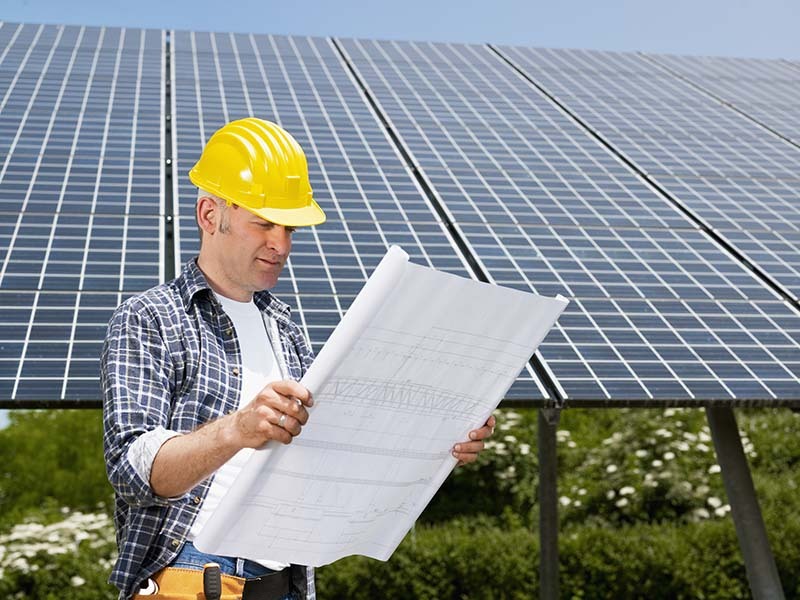 What the proposed 2016 UK Feed-in Tariff changes will mean? The current Feed-in Tariff rates and inclusions make Solar Panel installation very lucrative, but with proposed changes starting on the 1st January 2016, a lot of people have been worried that these changes will slash the payment rates. Currently, solar panel installations can benefit from a generous payment of 12.47p/kWh of electricity generated (based on a solar PV of 4kW or less installed on a property with an EPC of D or higher).